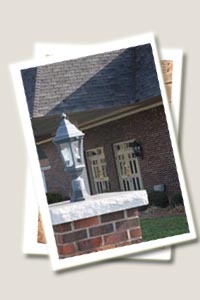 Hayworth-Miller Funeral Home & Crematory is proud to be part of the community for over 50 years. 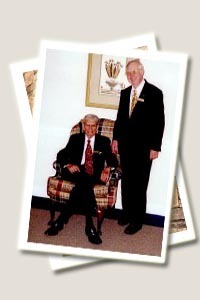 In 1961, W. Paul Hayworth and Robert F. Miller saw an opportunity and purchased Manuel Funeral Home, located at 619 West Fifth Street in downtown Winston-Salem, renaming it Hayworth-Miller Funeral Home. After four years at this location, Hayworth-Miller Funeral Home relocated to 3315 Silas Creek Parkway. This location has proven to be a success for the business and a convenience for the residents of Winston-Salem. In 1996 a crematory was built at this location to better serve families of all locations requesting cremation. Hayworth-Miller prides itself in being family owned. The Miller family is currently in its second and third generation of owners, Frank Miller, Leslie Miller Moore and Brandon Miller. Also, a fourth generation following the footsteps of the Miller family, Madison Moore. 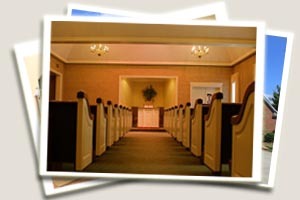 The Silas Creek Chapel is currently under the management of James Haire and Kelly Garner. In 1970, another opportunity to expand arose and Hayworth-Miller decided to extend their services to the Rural Hall community with the construction of a new funeral home located at 305 Highway 65 West. The Rural Hall Chapel continues to grow and provide trusted services to the residents of this area, under the management of Scott Morris. In 1984, Hayworth-Miller was presented with the opportunity to purchase a well established funeral home in Kernersville, Lain Funeral Home. Larry Cain, manager of Lain Funeral Home, decided to take part on this venture creating Hayworth-Miller-Cain. In 1990, a new building was constructed to better serve the Kernersville community, located at the intersection of North Main Street and Smith Edwards Road. After the retirement of Larry Cain in 2007, the name changed to just Hayworth-Miller where Jeff Gunter, former manager of the Silas Creek Chapel, became manager. A fourth location opened in November 1999 in Davie County to serve Advance, Clemmons, and other parts of Western Forsyth County as well as Eastern Davie County. After the retirement of Terry M. Hayworth in 2008, Terry Funderburk took over management duties of our Kinderton Chapel. 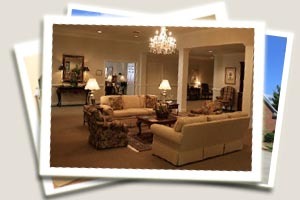 On August 17, 2012 Hayworth-Miller Funeral Homes proudly opened the fifth location in the Lewisville community. 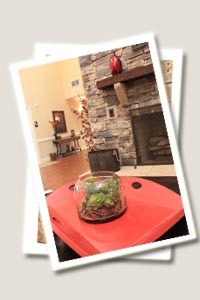 This location will serve Lewisville, Pfafftown, Yadkinville, the East Bend communities and surrounding areas. The Lewisville Chapel is managed by Wes Saunders, an active member in the Lewisville community. Keith M. Green, current CFO, served as President of the Cremation Association of North Carolina 2001-2002, President of the NCFDA 2009 - 2010, and past chairman of the North Carolina Crematory Authority. Please take a look at our community section to learn more about our community involvement.